Aimix group co.,ltd, a common fly ash brick making machine manufacturer, tries best to provide top quality machines for the clients. With the development of company, Aimix have become one of the best fly ash bricks machine manufacturers. 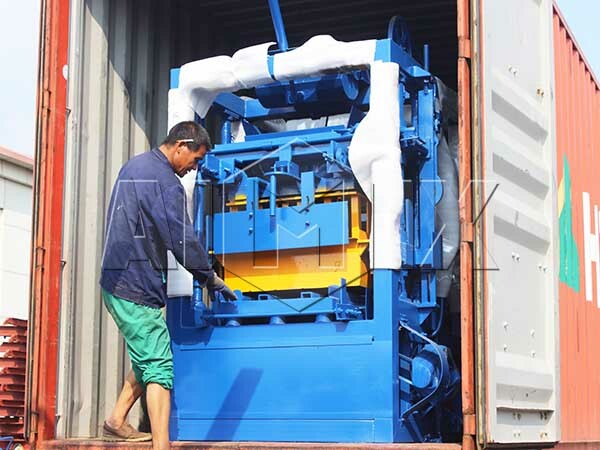 We have exported the machines to many countries, and we Aimix and the block machines have won high appraise from the clients. 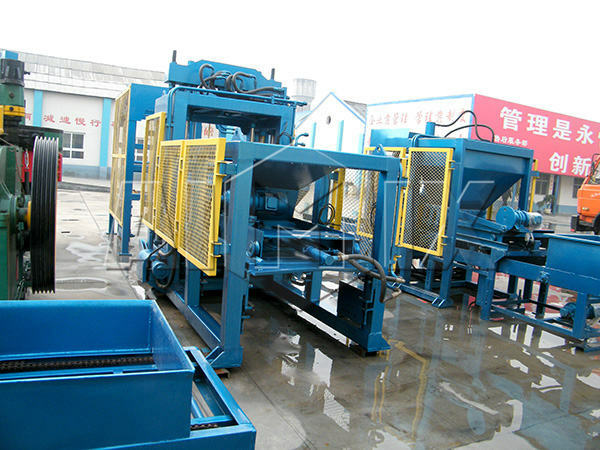 At present, there are many kinds of machines for sale, and many clients purchase the machine for the fly ash brick factory and other projects. Aimix, founded in 1982, has developed as a top enterprise. We have got certification of ISO9001:2000, and our products were granted “Henan famous brand”. 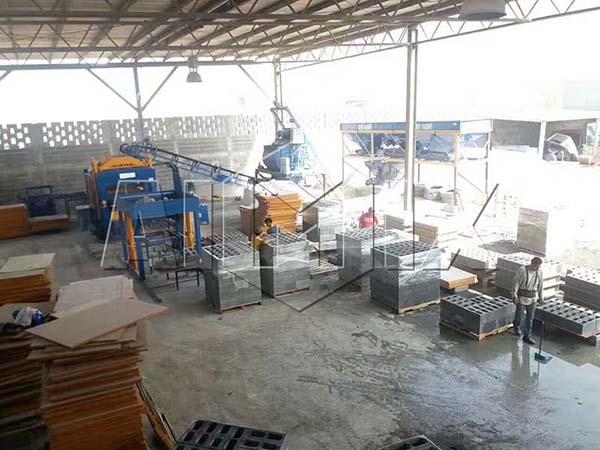 As one of the automatic fly ash bricks machine manufacturers, we Aimix has prominent advantages, and we promise that we will offer the high-performance products at proper fly ash bricks machine price. the performance of the machine is mainly determined by the technology, and we are always concentrated on the improvement of technology. 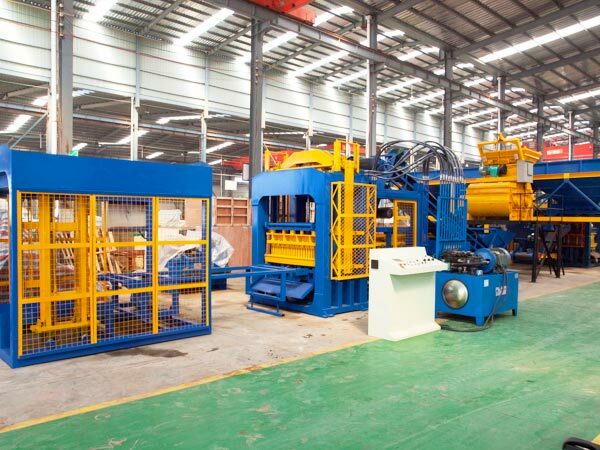 We employed many professional experts to improve the technique constantly, so that we can follow the trend and even lead the trend in manufacturing construction machinery. Moreover, the advanced technology will decrease the cost of the machine with same performance, so the machines made in Aimix have proper price. 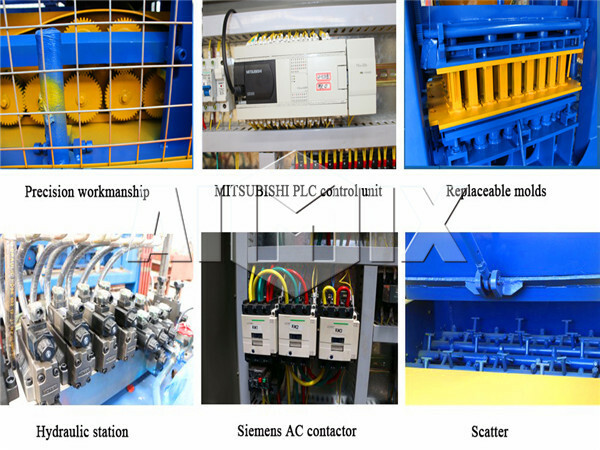 Aimix is a professional fly ash brick making machine manufacturer, and we can custom-make the machines for the clients who have special demands. For example, each machine is equipped with the corresponding mixer in normal circumstance. 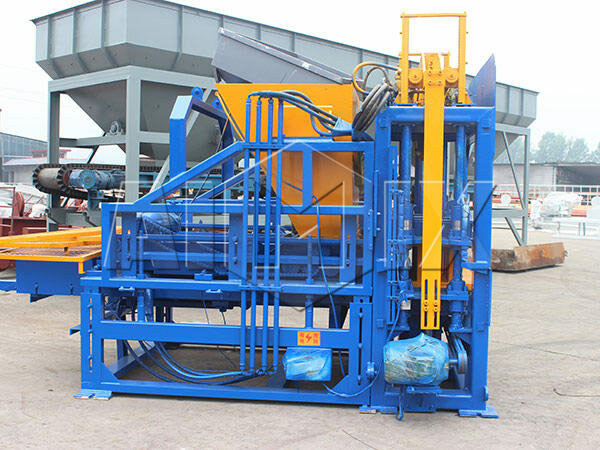 If the customer would like other type of mixer, we will equip the specified mixer on the hollow bricks machine, as long as the mixer is suitable for the machine. 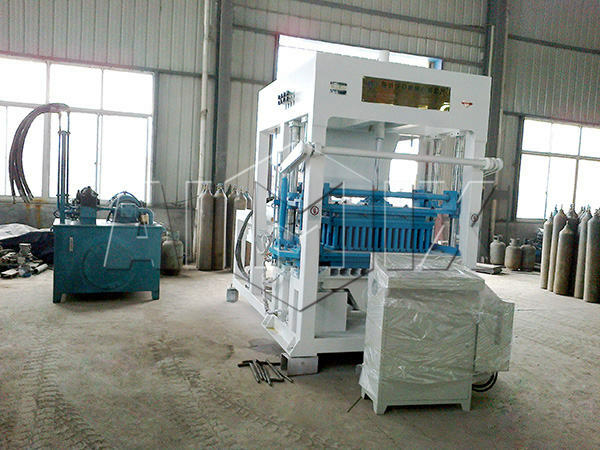 sometimes, we receive the urgent order, so that the machines should be completed in short time. 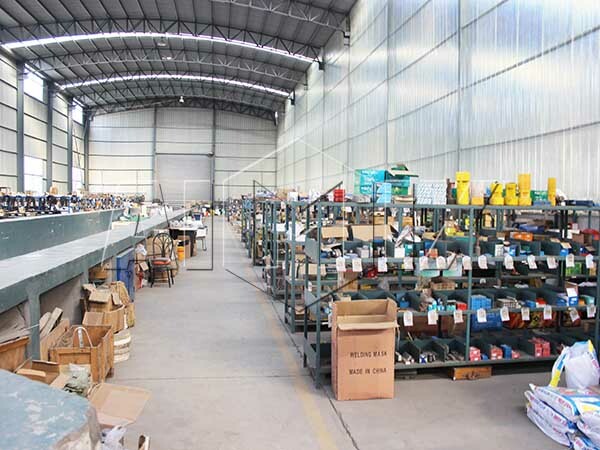 Now, we can meet the urgent orders because of the large amount skilled workers and powerful producing capacity. we all know that the cooperative relationship is established on the basis of the good-quality productions and perfect service. The excellent service not only enables the clients to get a suitable machine, but also contributes to the smooth running. 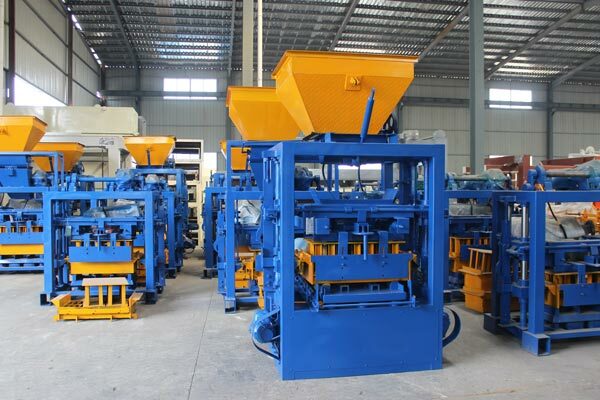 We will introduce the suitable fly ash bricks manufacturing machine and solve the technical problems for the customers. The perfect service systems ensure the pleasant cooperation between the clients and us. High quality and low cost of the bricks:when molding bricks, the compulsory distributing and the strong pressing force ensure the density and firmness of the bricks. In addition, the raw materials of fly ash bricks are the fly ash and slag, the cheap materials contribute to the low cost of the bricks. 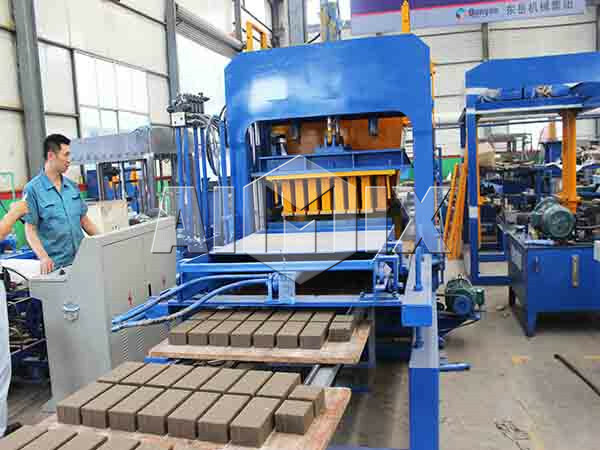 Simple fly ash bricks manufacturing process: all of the machines made in Aimix are burning-free brick making machine, and there are three key steps for making bricks. Firstly, blend the materials in the mixing tube, and then form the materials into bricks. 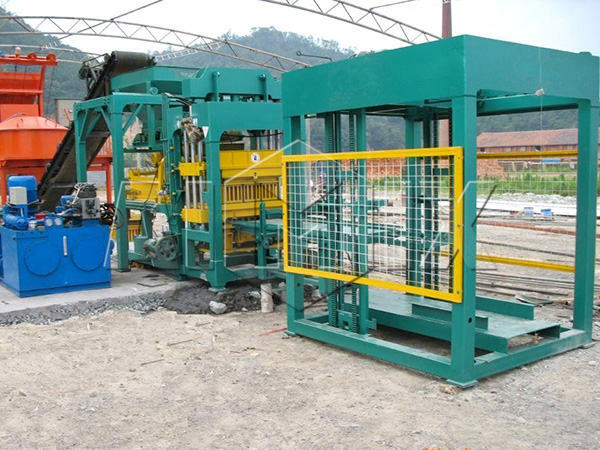 Convey the bricks into the drying field, and the bricks can be used after drying for seven days. What’s more, programmable logic controller ensures the easy operation of the machine. 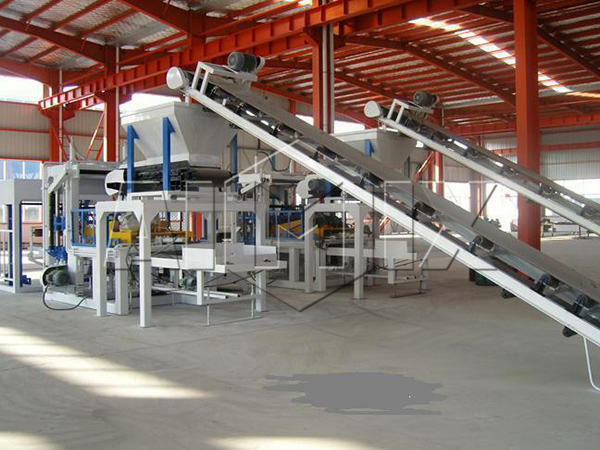 We can say that fly ash bricks machine manufacturing process is very simple. 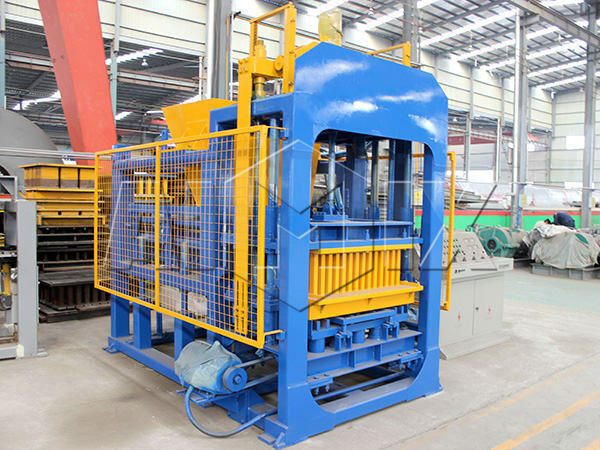 Long service life: the high-strength steel and special welding technology used in the ecological brick making machine enables the machine to be wearable. 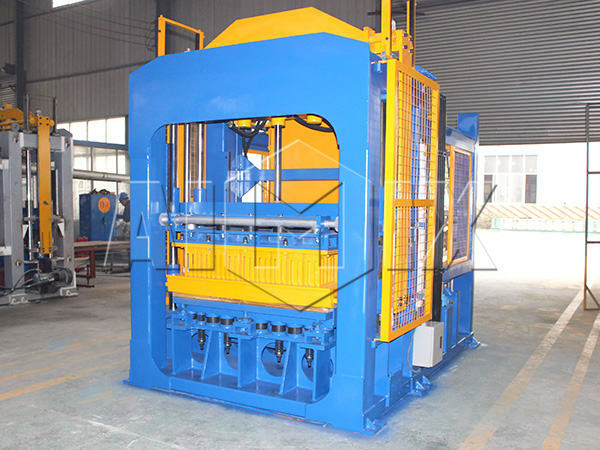 Some of the key parts adopt the famous brands, so that the machine has high performance and long service life. Aimix Group is one of the fly ash bricks machine suppliers,but it is a reliable manufacturer and supplier of construction machinery. We Aimix offer many kinds of construction machines for the clients,such as brick making machine, concrete pump, concrete mixer, concrete batching plant and so on. If you need more information, please contact us by phone or e-mail.